What’s Buzzing Today: The Andrew Miller deal, a big Noir break, more big breaks, The National and a big Bryce Harper stash. 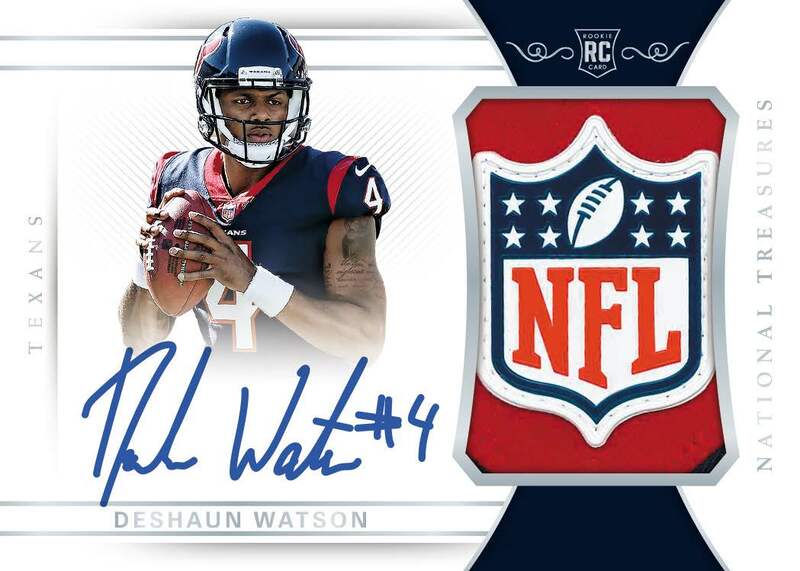 When 2016 Donruss football cards arrive on Wednesday from Panini America, its packs will include a return of Fans of the Game — a set that has brought plenty of star power to football cards as well as other sports. This year’s batch includes celebs as well as a pair of Peyton Manning tribute sets — and each of them can be found with autographs, too. The story of Outlander is a complicated and different one — a World War II combat nurse finds herself back in 1743 for starters — and it’s grown from there over two seasons as it enters its third soon. 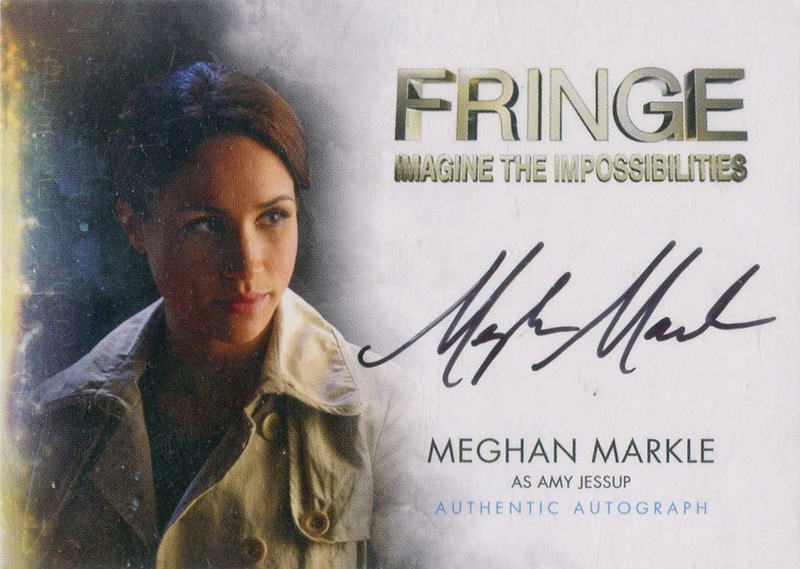 Its first series of trading cards is set to arrive this fall as well as Cryptozoic is preparing a set of Outlander Series 1 trading cards, which will include autographs and memorabilia from the Starz series. NASCAR cards are back in less than a week and Panini America has finally unleashed looks at actual final cards from its first release. The landmark release is 2016 Panini Prizm and it arrives on Wednesday with one autograph and two memorabilia cards per 20-pack box. When 2015-16 Upper Deck Portfolio arrives in hobby shops on Aug. 17, collectors will find some surprises when they dig in with cards of stars from the past, present and future in play. Yep, that means there are cards for rookies from the 2016-17 rookie class — a crop led by Toronto’s late-season call-up William Nylander — found inside along with an impressive array of memorabilia, ink and more in this otherwise redemption-free product. Buzz bets you didn’t see that coming. In its eighth week of existence, the 2016 Topps #TBT set has taken an intergalactic twist. It’s no longer a baseball card set as the stars of Star Wars have taken over with a memorable past basketball card design as its framework. What’s buzz-worthy: The college gridiron gets its own Immaculate Collection release with the stars of the past (and recent past) with the high-end take we got a taste of with the multi-sport edition last fall. Ken Griffey Jr.‘s Hall of Fame bobblehead is a hot commodity on eBay already — and it’s not even out yet. The Seattle Mariners have a three-day stretch beginning next Friday where the team will honor its first Hall of Famer and retire his No. 24. It begins against the Angels on Friday with this Hall of Fame bobblehead. The return of NASCAR cardboard is nearly here with the arrival of 2016 Panini Prizm coming on Wednesday from Panini America. 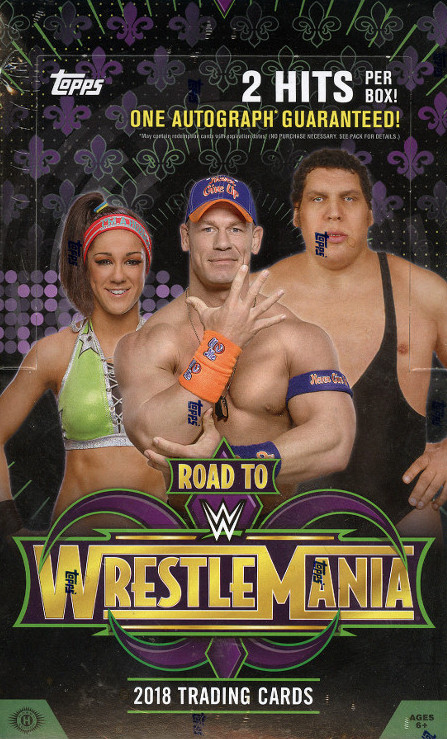 The next step in that return is the release of a final checklist that is now here. Ken Griffey Jr.‘s induction into the Baseball Hall of Fame has had its share of commemorative cardboard and now it’s got something more. New old caps from New Era commemorating The Kid’s never-ending trip to Cooperstown and his upcoming number retirement. 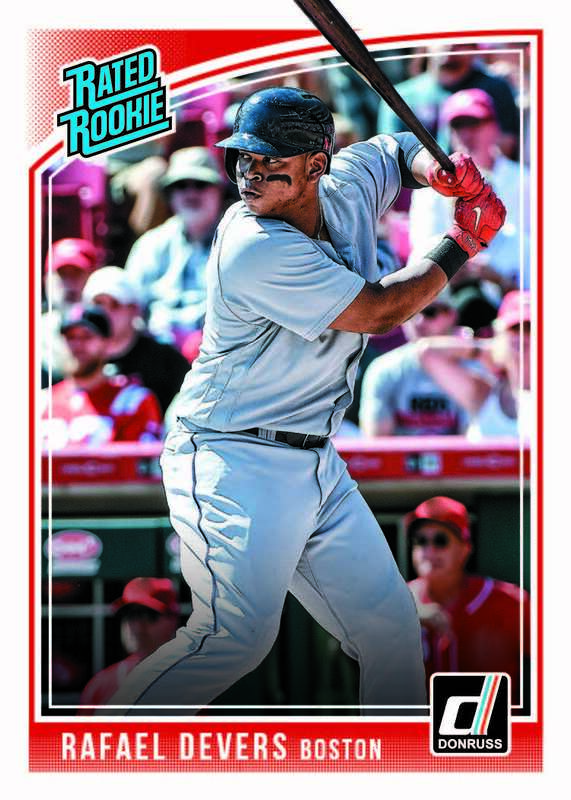 We’re less than a week away from the arrival of 2016 Topps Chrome baseball cards — and this year’s rainbow of Refractors could be promising with a design that’s primed for parallels. And, with the arrival of the checklist, we now know what Topps promises inside its packs. 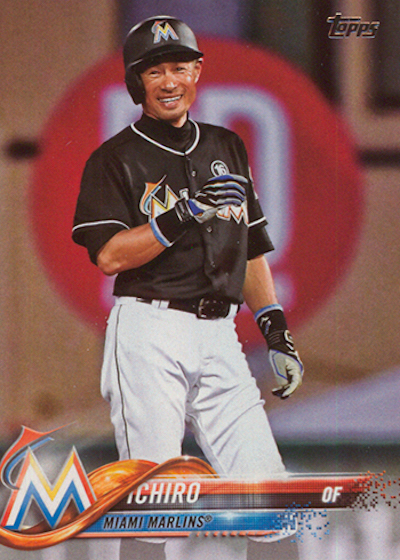 Click here to view the 2016 Topps Chrome baseball card checklist. Upper Deck is readying a World Cup of Hockey promo set to celebrate the upcoming event with extra cardboard for collectors with hobby shops. There will be 40 cards in the 2016 Upper Deck World Cup of Hockey set — with other extras inside the five-card packs — for the event that runs from Sept. 17 to Oct. 1. 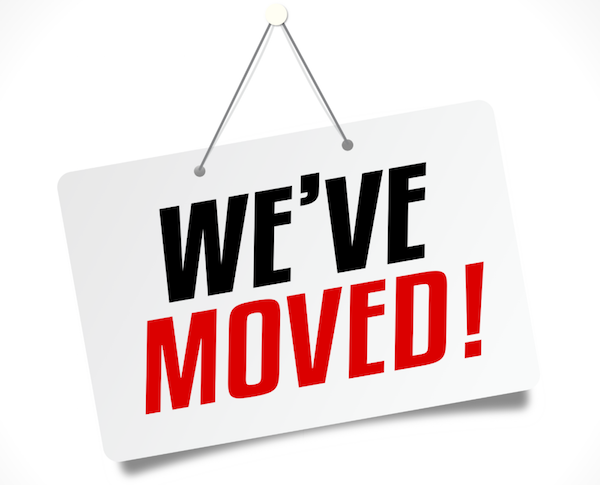 A star from a few television and movie franchises has signed with Upper Deck Authenticated. Evangeline Lilly, who has appeared in Lost, Ant-Man and The Hobbit: The Desolation of Smaug, has signed nine different photos and posters as part of the initial offering in the collection. A pair of outstanding rookie autographs from 2013-14 The Cup have apparently been intercepted before they were signed and are being sold by a third party, prompting Upper Deck to announce on Wednesday that it will be re-printing the cards with different images. The cards are No. 138 of Brendan Gallagher (/249) and No. 190 of Sean Monahan (/99) and both images of the cards can be seen here. Details are still to come for the Beckett Covers card set at this year’s National Sports Collectors Convention that kicks off a week from today in Atlantic City, N.J., but BlowoutCards.com will have things covered in a deluxe way for those attempting to collect ’em all. 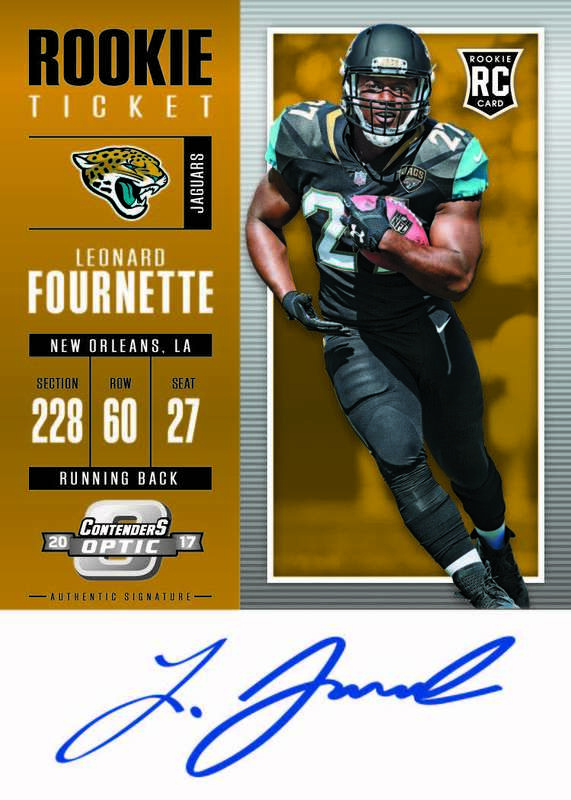 The card only available at the Blowout booth will be a limited edition double-sided card featuring two of the top rookies in two leagues — the NFL’s No. 2 draft pick and future Philadelphia Eagles QB Carson Wentz on the front and the NBA’s No. 1 pick Ben Simmons of the Philadelphia 76ers on the back. What’s Buzzing Today: Allen & Ginter, Bret Saberhagen, a trip to Turner Field, inside a Rip Card, The National and dirty Ted Williams. Los Angeles Angels pitcher Hector Santiago didn’t grow up a collector as a kid in New Jersey, but all it took was a pair of New York Yankees jerseys to start a collection. Now he’s known as “Hector The Collector” to his teammates. Fox Sports West recently caught up with him to go inside his hobby room. Check it out … after the jump. The NBA’s biggest offseason signing will get a part of the spotlight at the National Sports Collectors Convention beginning next week in Atlantic City, N.J.
And Kevin Durant‘s autographs will be there, too. 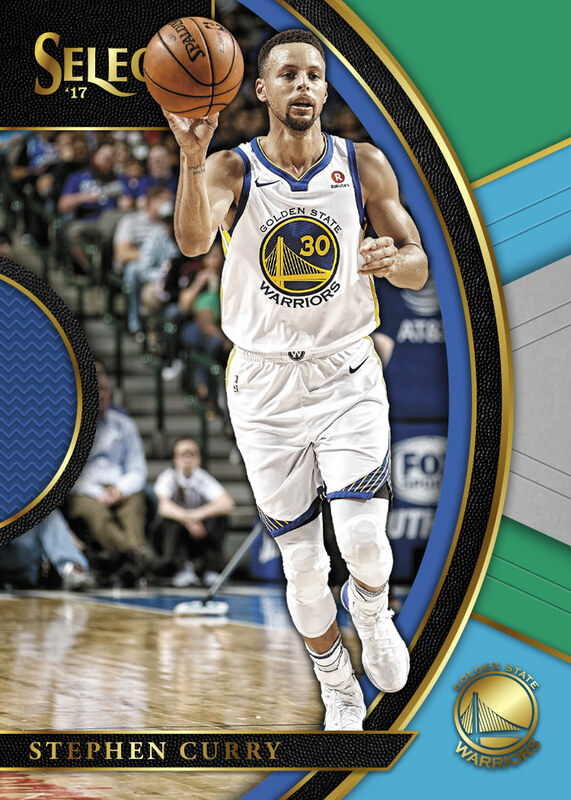 The newest member of the Golden State Warriors recently made his cardboard debut with his new team via Panini Instant but his first autographed cards in his new uniform will be part of the Panini America wrapper redemption program at the show. Buzz Poll: Which of these Kevin Costner autographs wins? Now that 2016 Topps Allen & Ginter has arrived, we get our second of the Kevin Costner autographed movie cards released by Topps this year. While his Allen & Ginter card is not branded as a Field of Dreams card on the front, it does list (Ray) Kinsella as his name on the front. His 2016 Topps Archives card is clearly a Bull Durham card for the memorable Crash Davis character. Both are memorable movies, which leads to a question of pure curiosity here … which one would you want? 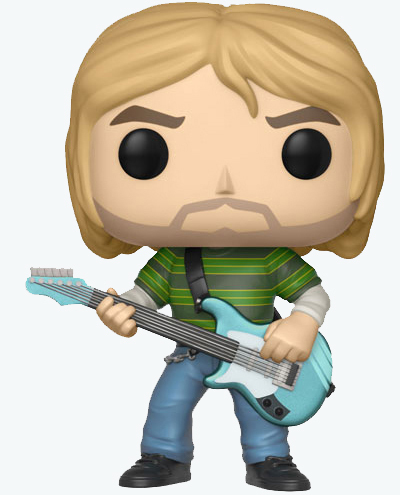 Tell Buzz here on the poll or via Twitter. What’s buzz-worthy: The Garbage Pail Kids bring a little chaos into the new year with Adam Bomb’s takes on Adam-geddon as part of a 220-card set with the end of the world as we know it being taken on by those lovable-but-twisted brats. A pair of Relics of ESPN personalities from 2016 Topps Allen & Ginter pulled on BlowoutTV on Tuesday seemed a bit different.